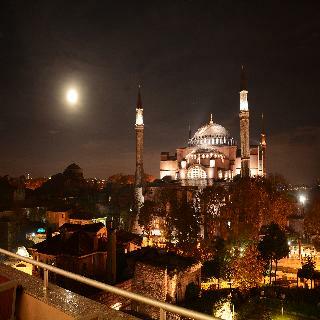 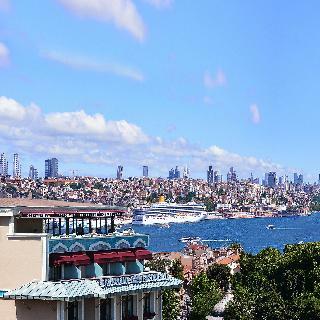 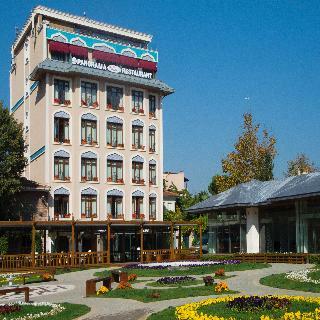 This city boutique hotel is ideally located in the Sultanahmet district of Istanbul. 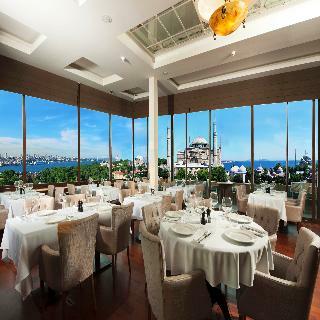 The hotel is a mere 100 metres from the Egyptian Bazaar and the Spice Market, where guests can explore the exciting and alluring experience which provides a feast for all the senses. 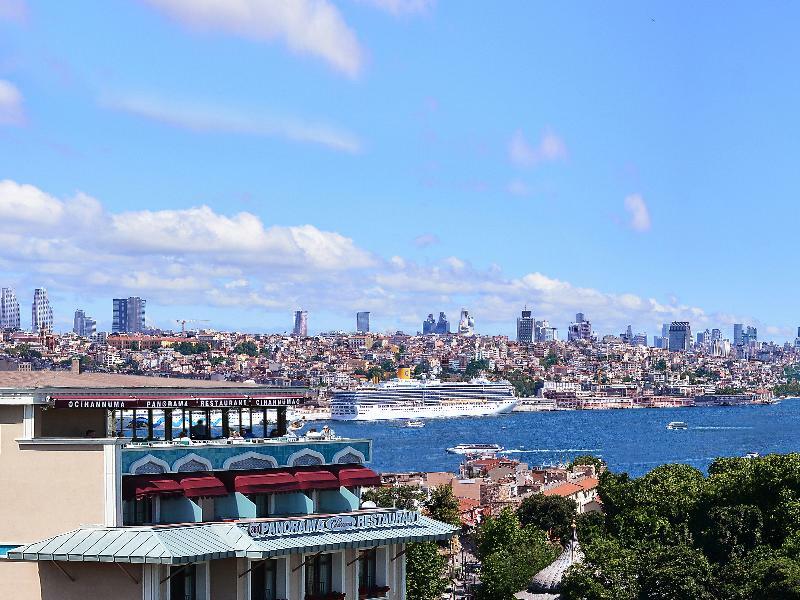 Guests will find themselves within easy access of the city's mesmerising attractions, making this the ideal choice for travellers who are eager to explore the sights and sounds of Istanbul. 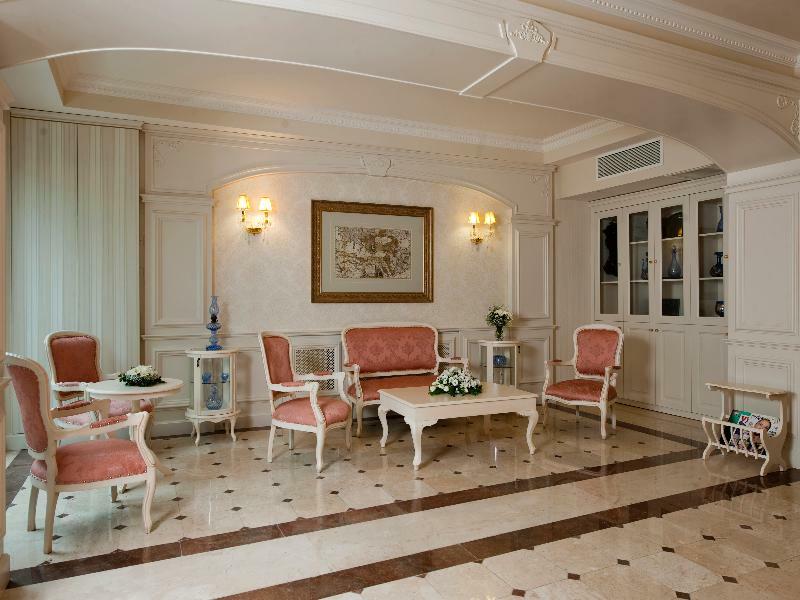 Guests will be impressed by the stylish surroundings and elegant furnishings the hotel has to offer, which are coupled with impeccable service and attention to detail. 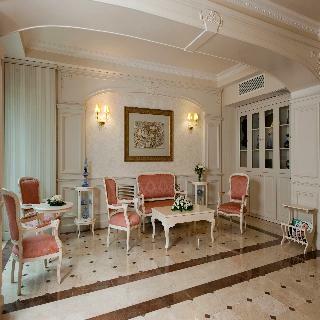 The guest rooms are classically styled and feature modern amenities for visitors' convenience. 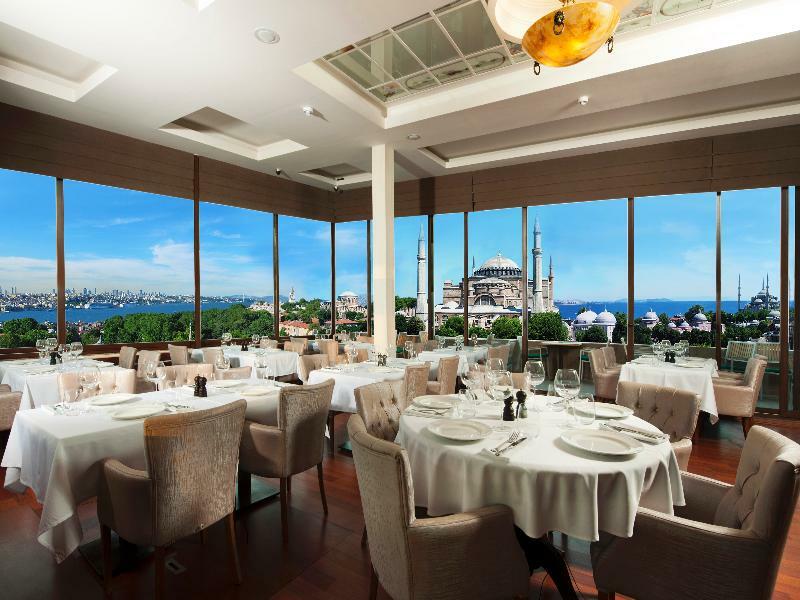 Guests will appreciate the delightful culinary treats which are served in the relaxing restaurant.